SKU: STN2330-0900. 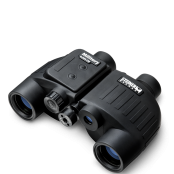 Categories: Binoculars, Bird Watching, General Purpose / Nature Watching, Hunting, Magnification / Zoom - 8.0x to 9.0x, Marine, Spectator / Sport, Steiner. 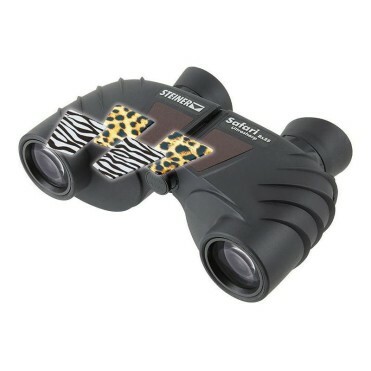 The new Safari Adventure Edition allows you to overlay the wilderness of Africa directly on to your binoculars. Do you want a simple and elegant camouflage pattern like the black & white stripes of a zebra or the graceful and wild pattern of a leopard that lurks in the undergrowth of its prey? With the Adventure Edition from Steiner, you can decide which type suits you best. Choose one of the two fur patterns and render your binoculars not merely into something to look through constantly but also into an eye-catcher. This is too wild for you? No problem at all. Each pack includes, of course, the classical standard variant as well. Create your own style and transform your binoculars into an adventure-loving companion with the Safari Adventure Edition – Choose the wild! *Once attached, the adhesive label cannot be removed. 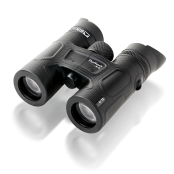 Every traveler, sports enthusiast, and active participant in anything needs a good pair of binoculars to see, understand and enjoy more. These are the ones you need: lightweight design, contemporary styling, comfort and simplicity, and a choice of power and capabilities let you pick the optics that fit you perfectly. 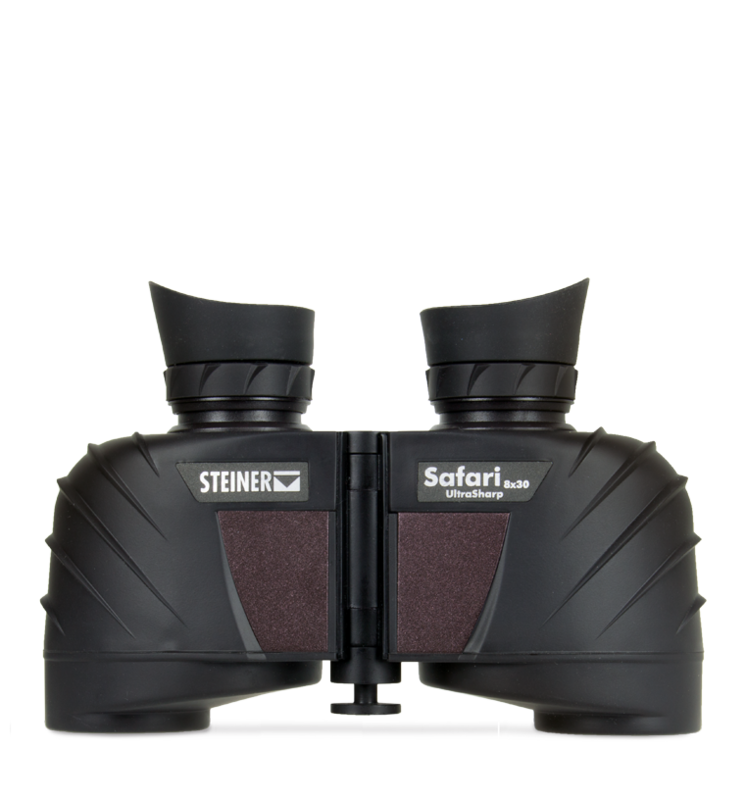 Steiner’s world-renowned image clarity, accurate colour and field-proven toughness ensure maximum performance from your optics – and more pleasure from your pursuit of adventure. The best optical performances in the most compact size. Compact, versatile and lightweight, guaranteed for clear images and in a size, that is really easy to handle. 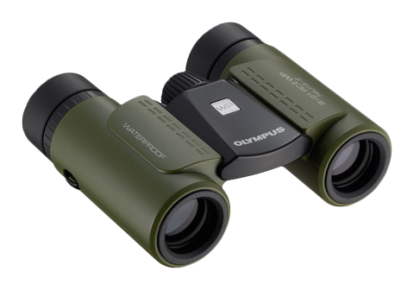 Thanks to the 8x magnification in combination with the Sports Autofocus feature, once you have made the setting, you will always have the amazing experience of sharp images from distances 20 m to infinity – without having to refocus. 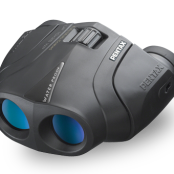 STEINER High-Contrast-Optics provide bright views, accurate colour and clear, brilliant 3D-images with high contour sharpness for exceptional performance around outdoor activities. Focus each eyepiece to your vision once, and then count on razor-sharp images from 20 meters to infinity. Extreme Ruggedness with durable construction, water/fogproofing you can trust to stand up to any cold or wet condition at a temperature range between -20°C to +70°C. Non-slip NBR-Longlife rubber armour protection resists oil, acid or adverse weather. Ergonomic eyecups made of skin-friendly, non-ageing silicone provide observation comfort and protection against incident light and draught. Simply folded down for use with eyeglasses.